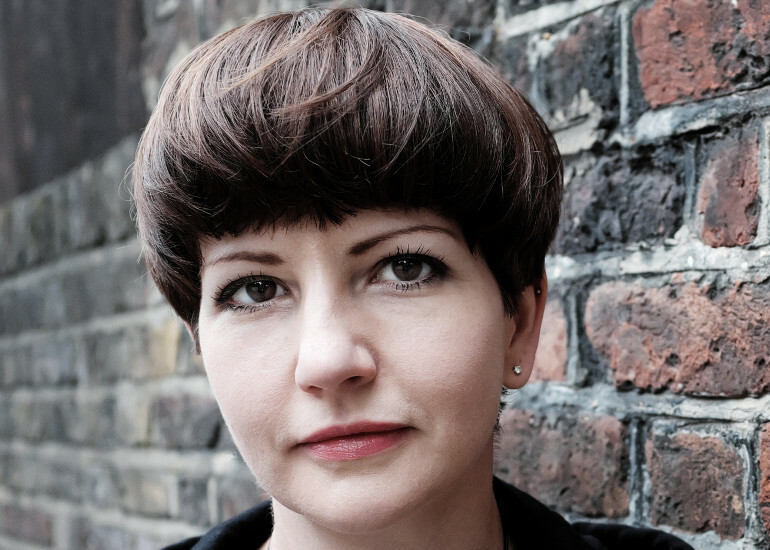 From the author of At Hawthorn Time comes a major new novel from Toppings favourite, Melissa Harrison. The autumn of 1933 is the most beautiful Edie Mather can remember, although the Great War still casts its shadow over the fields and villages around her beloved Suffolk home, Wych Farm. Constance FitzAllen arrives from London to document fading rural traditions and beliefs. For Edie, who must soon face the unsettling pressures of adulthood, the glamorous and worldly outsider appears to be a godsend. But there is more to the older woman than meets the eye. As harvest time approaches and pressures mount on the entire community, Edie must find a way to trust her instincts and save herself from disaster. 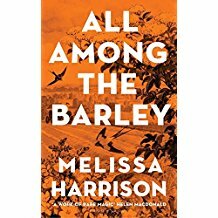 A masterful evocation of the rhythms of the natural world and pastoral life, All Among the Barley is a powerful novel about the lessons of history and the dangers of nostalgia.